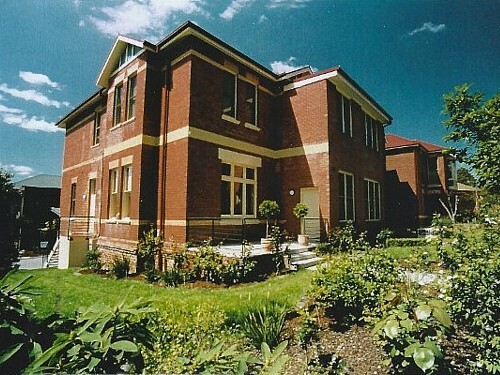 Based in Richmond, Victoria, Australia, Madre Nazarena Student's House provides accommodation for female tertiary students from overseas, interstate, and country Victoria. The Daughters of Divine Zeal (FDZ) Sisters have been providing female student accommodation in Richmond for over 35 years. To further cater to the needs of our students, the student's house (formerly known as the Antonian Ladies Hostel) underwent a complete rebuild and refurbishment. Today Madre Nazarena Student's House continues to provide a safe, secure, friendly and homely environment for students to live and study. We welcome female students, who are undertaking tertiary studies in Melbourne, from all backgrounds and beliefs. Spiritual and ethical guidance is available for those who seek it. Our Sisters also provide liturgical assistance and pastoral care to the people of St Ignatius' Church, across the road from MNSH. Madre Nazarena Student's House is run by the Daughters of Divine Zeal, a worldwide religious order of Catholic Sisters. Our concern for young people is expressed through providing you with education and shelter, within a conducive environment that enables you to pursue your ambitions. Here you will find a home and Sisters as your friends, as your own sisters, and, if you wish, as your mothers. 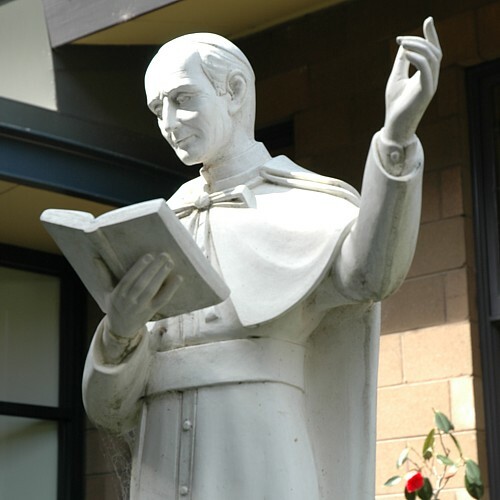 Like Madre Maria Nazarena Majone, the co-foundress of our religious order — and to whom this House is dedicated — we commit ourselves to the service of the young ladies in the search for the meaning of their life and in their search for truth. Madre Nazarena was the faithful disciple of Saint Annibale Maria Di Francia, our founder. Because of this faithfulness in obediently living the demands of her vows, especially that of Rogate (pray), she became the cornerstone of the Daughters of Divine Zeal from the moment it began in Messina, Italy in 1887. We welcome you with our whole heart to Madre Nazarena Student's House. For us, your presence is a blessing because you are giving us the chance to serve you and to let you experience God's compassionate love. May Saint Annibale and Madre Nazarena bless us all. Madre Nazarena Student's House (MNSH) has zero tolerance for child abuse. MNSH is committed to providing and actively promoting a safe environment for children where they feel listened to and empowered. MNSH has systems to protect children from abuse, and all allegations and safety concerns will be treated very seriously and in accordance with our policies and procedures.